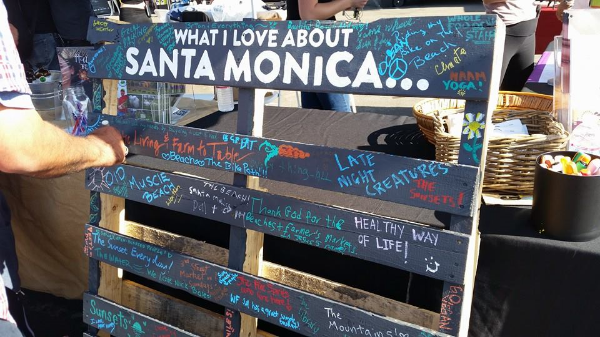 “The Santa Monica Life” is a semi-regular roundup of the local fun, food, drinks, and lifestyle goings-on in Santa Monica. When the fun is so close, it’s easy to leave the car at home and walk, bike, or bus to all the exciting stuff our city has to offer. Isn’t that why we love it here? It’s almost time for the weekend and there’s plenty going on to keep you busy. 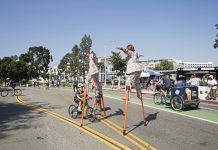 Take your kids on a Valentine’s Day-themed family-friendly bike ride; sit down for lunch with Santa Monica’s mayor; hit up some of Santa Monica’s more romantic dinner spots; anticipate the spring opening of Wexler’s Deli on the westside; and enjoy free admission to the Santa Monica History Museum. Join the city of Santa Monica and Santa Monica Spoke for a Kidical Mass, Valentine’s edition on Saturday, February 13 at Clover Park. This kid-friendly bike ride starts off at 9 a.m. with light refreshments (hosts ask that people be environmentally conscious and bring their own, reusable cups), helmet decorating, prizes, and free bike safety checks provided by Giant Bicycles. After the festivities, participants will take a short spin around the neighborhood. And, post-ride snacks and Valentine’s Day cookie decorating is planned. For more information or to RSVP, click here. 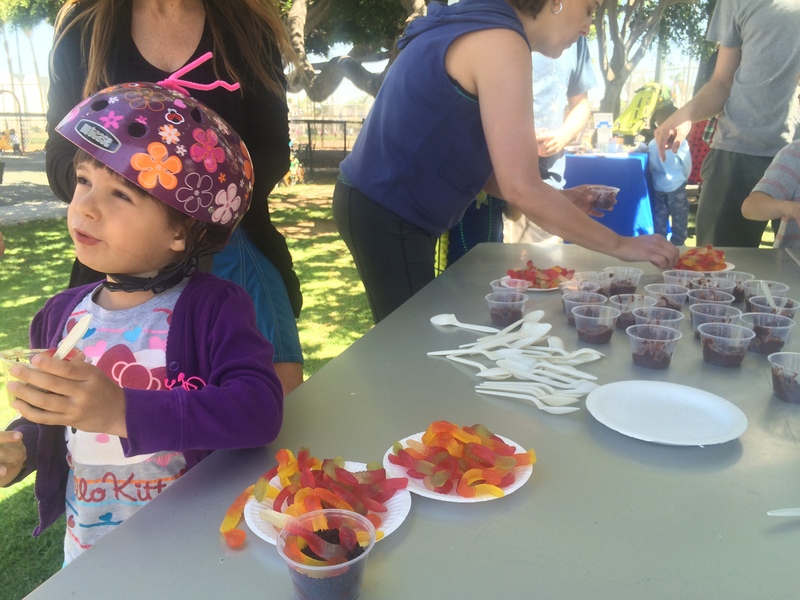 Here’s a video from the city’s first Kidical Mass to give you a taste of what you can expect. LAist listed 14 top romantic dining spots in the region and Santa Monica is home to three: The Little Door, The Lobster, and Estate. From French-Moroccan cuisine to California-Asian fusion to classic seafood, Santa Monica has you covered. Santa Monica’s League of Women Voters is hosting a luncheon on February 6 with Santa Monica Mayor Tony Vazquez, the city’s first Latino to hold the position. 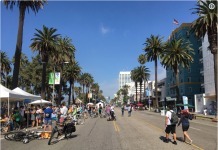 The lunch goes from 11 a.m. to 1 p.m. at the Doubletree Hotel near Santa Monica High School. For more information or to purchase tickets ($35), visit lwvsantamonica.org/calendar.html or send an email to [email protected]. The Santa Monica History Museum is offering free admission on February 11, according to Santa Monica Centric. Currently on display: vintage Valentines. “Throughout the month of love the museum, located at 1350 7th St., will display a special exhibition of antique Valentine’s Day cards dating back as far as the late 19th century,” according to Santa Monica Centric. 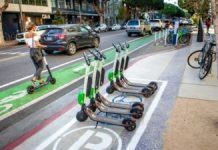 Previous articleAre Santa Monica’s No-Growth Policies Hurting Metro Ridership?